The Saudi Arabian General Investment Authority (SAGIA) has said that the United States is the largest trading partner of Saudi Arabia and the Kingdom is the largest market for U.S. exports in the Middle East. In a report titled “Investment and economic cooperation between Saudi Arabia and U.S.A,” SAGIA said that the Saudi-U.S. relations were strong over the past decades and are based on mutual respect and common interests, especially the keenness to maintain regional security and sustainable development. 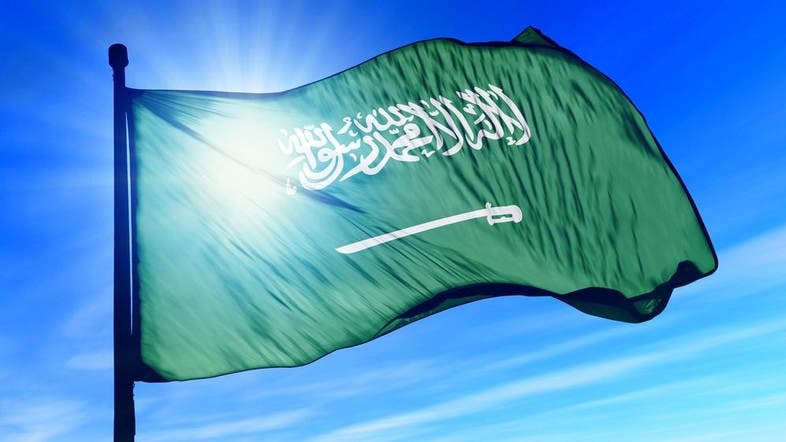 The report also noted that Kingdom has a strong economy characterized by openness and flexibility where it is classified, as per a report of the World Economic Forum, as one of the top 20 economies in the world and the Kingdom was ranked fourth in terms of economic stability, the Saudi Press Agency reported. The investment environment in the Kingdom is featured by a number of basic components and advantages that made it a top exporter in the Middle East region, according to a report of the World Bank. SAGIA said in the report that the Kingdom’s development and economic activities enjoy stability. “Despite huge spending on vital projects and infrastructure, the Saudi economy continues to remain robust and strong, and this is evident from the steady growth and the overall economic prosperity,” the report pointed out. SAGIA disclosed that the volume of trade exchange between the two countries reached $62 billion (SR233 billion) last year and there was diversification in the export of Saudi goods to the U.S..
During the year, a total of 317 Saudi investment licenses with a total capital of $52 billion (SR195 billion) had been issued. “Major U.S. investments are concentrated in basic industries while considering the fact that the U.S. and the Kingdom possess all the economic and investment components. The Saudi public and private investments in U.S. are instrumental in supporting the transfer of technology and knowledge to diverse sectors in the Kingdom,” the SAGIA statement said. What can the Saudi-U.S. relationship achieve? What’s needed for better Saudi-U.S. business ties?